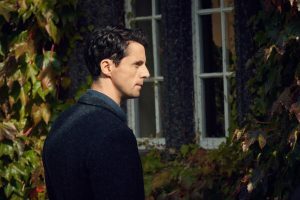 Continuing its slow build, the second episode of A Discovery of Witches sends Matthew and Diana in different directions to help them level set before they come back together. 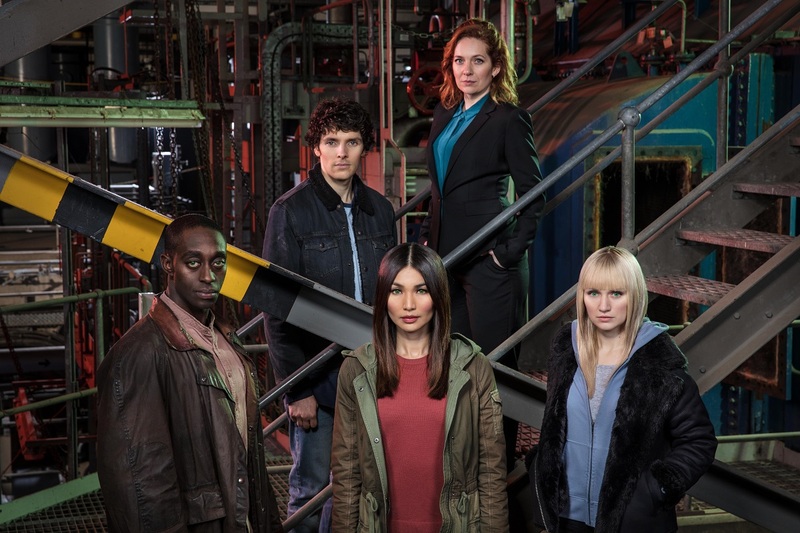 In the closing moments of the series premiere, Matthew realized he has a pull to Diana that’s rooted much deeper than he expected, and this week, he decides to address that by removing himself from Oxford and heading north to get his right. 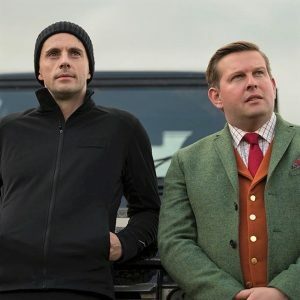 We learn through his conversations with BFF and demon, Hamish (Greg McHiugh), that Diana’s triggered an emotional response in him that’s been dormant for a very long time. 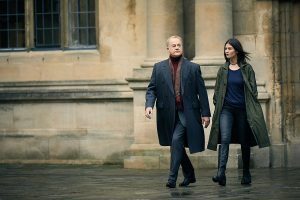 Back in Oxford, Diana finds out that Matthew isn’t the only one interested in the book as she’s set upon by Peter Knox (Owen Teale) and Satu (Malin Bushka), who try the good cop/bad cop/really bad cop routine to get her onside. Two guesses how well that goes. It does serve, however, to help Diana tap more into her abilities and take Matthew’s warning seriously, pragmatically re-evaluating a potential alliance through the lens of personal safety in numbers, pride be damned. It’s another lushly photographed episode with genuinely taut moments throughout. And we get an opportunity to see Matthew and Diana on their own after their introduction to each other. Both are rattled by the new acquaintance and not entirely sure why, but they agree on one thing: they’re probably better together than apart. 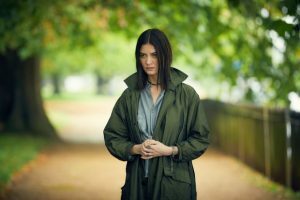 A Discovery of Witches airs Sunday night at 9 pm/8c, simulcast on BBC America and AMC. You can also stream all of the first season now on AMC Premiere, Shudder and Sundance Now. Here’s a sneak peek of episode 2. Photos and Video Courtesy of AMC.